Consumers have issues with the information they’re getting online, but pictures are emerging as good way to gain their trust, according to a new study by the Intent Lab, a research partnership between Performics and Northwestern University Medill School of Journalism, Media, Integrated Marketing Communications. Visual Search isn’t new, but it is reaching an inflection point with consumers. Visual Search can take several different forms. Some platforms let consumers use their mobile device’s camera functions to snap pictures, while image recognition software delivers search results in the form of similar items. Other platforms use images to let customers select features by using icons or photos to deliver more precise search results. And at its simplest, users can search photos rather than text listings for more informative results. Visual Search capabilities are now dovetailing with search engines and social media platforms frequented by customers that rely on imagery. Overwhelmingly, consumers, especially younger ones, now prefer images to text while shopping, especially in highly visual product categories like fashion and home furnishings. Already though, some of this trust is being eroded by the placement of promotions and unrelated ads next to the images. The Intent Lab has been tracking consumers’ satisfaction with their digital experiences since 2016, and trust is at the core. 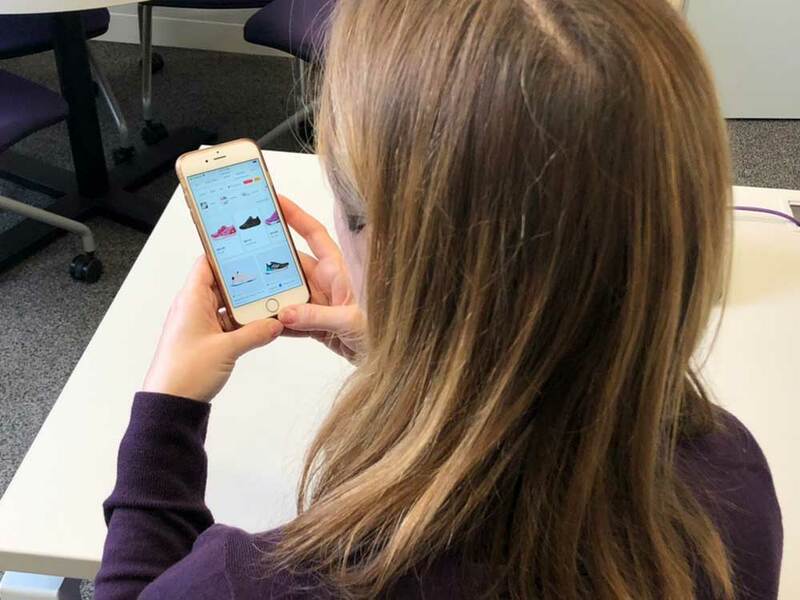 In October 2018, consumer trust in digital experiences was the lowest it has been since the Intent Lab started measuring it, according the study. For 24 percent of the respondents, this growing distrust in what they see online is due to the impression that promoted products show up first in visual search results, even when those products aren’t the best match for the search query. Roughly 16% of respondents believe visual search returns are created by paid social media influencers and 15 percent think they are created by brands and therefore biased.